Home / News & Views / We are snow! 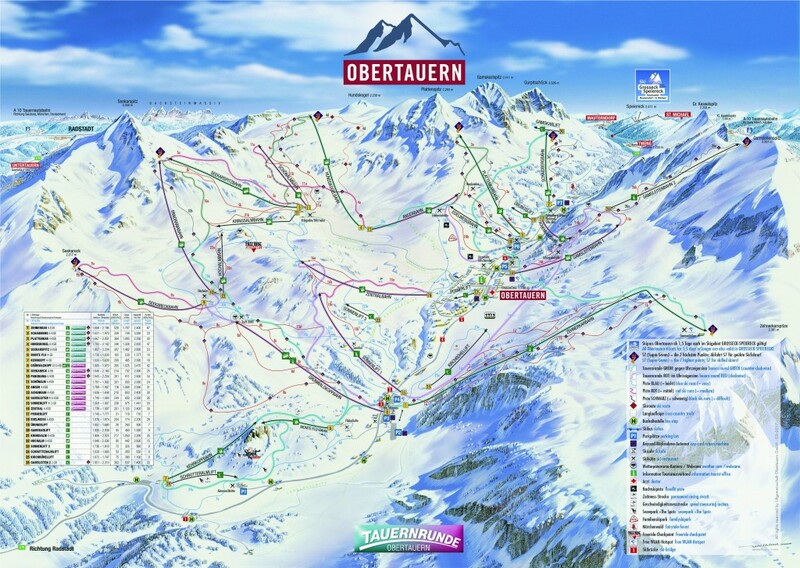 Obertauern is open 7 months a year. Read more ..
Obertauern is the highest ski area in all of Salzburg region and Austria‘s snowiest winter sport village, giving you perfect conditions from November until the beginning of May! It is the sure place to visit for pure winter enjoyment when in other resorts not a single flake has even fallen or already melted away? 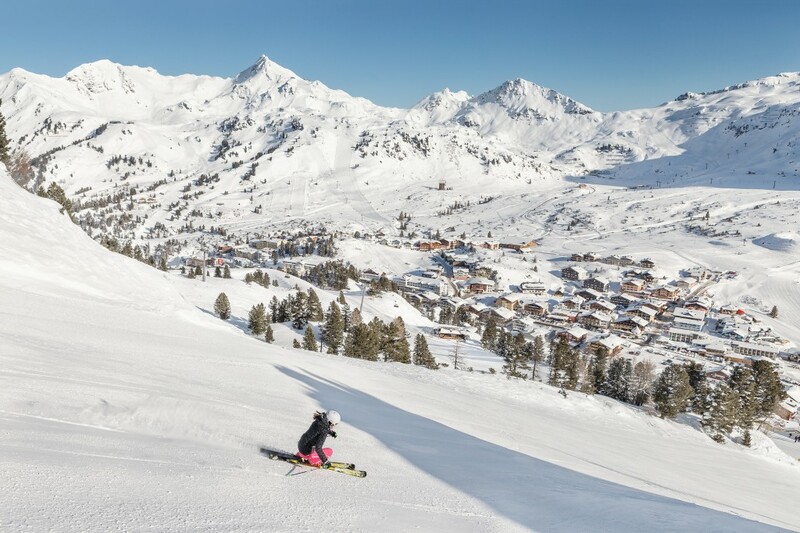 Surrounded by a snowy ring of peaks up to 2,313 meters above sea level, you are greeted by 100 km of magical pistes, 26 modern ski lifts, 26 km of glorious cross-country ski trails, the Bibo Bear Family Ski Park, plus a snow park for the freestyle scene, all just waiting to be explored and enjoyed by you. 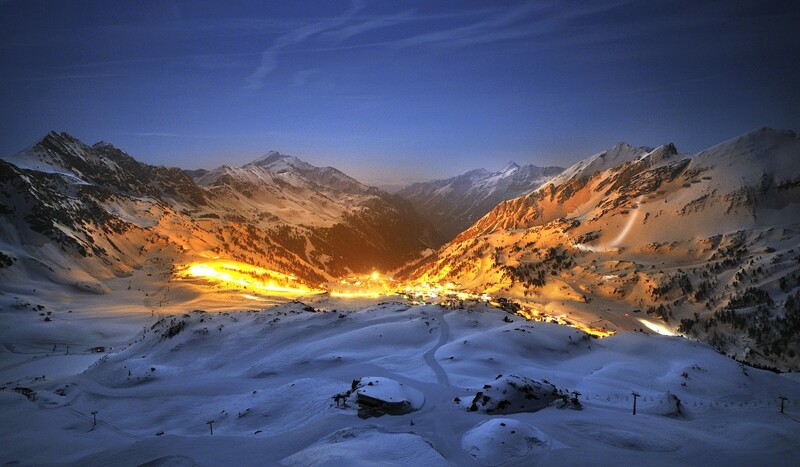 The Obertauern snow guarantee has been proven in a study published by ski tourism researcher Günther Aigner last year. 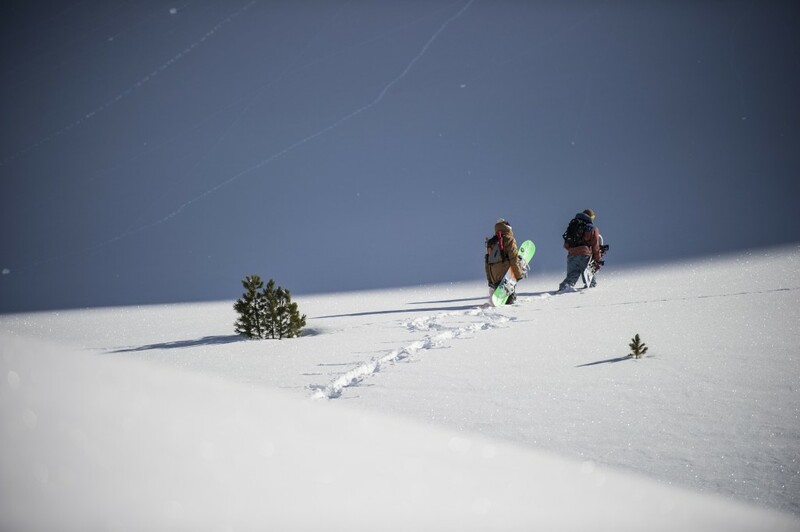 With an average maximum snow depth of 264 centimetres, Obertauern is number one on the list for guaranteed snow of the seven leading Austrian resorts. When you arrive at the Obertauern snow paradise you have immediate access to over 100 kilometers of slopes – a unique Ski-in/Ski-out guarantee – from your bed to the slopes. And with the so-called “Tauernrunde”, Obertauern also boasts one of the most attractive skiing circuits in all of the Alpine world, leading you from one magical ski run to the next, only stopping at one of the superb mountain huts which dot the circuit. Nightlife isn’t in the slightest neglected here in Obertauern either – regardless of whether you are alone or with a group of friends. There’s an exciting nighttime scene, where everyone finds what they are looking for: hot rhythms, cool drinks, interesting people and all kinds of good fun. What could be more beautiful than spending a winter vacation with all your family or all your friends and everyone has a great time – no matter how old or young? Further details at www.obertauern.com, info@obertauern.com, Tourist Office, Pionierstraße 1, A-5562 Obertauern, Phone +43-(0)6456-7252, Fax +43-(0)6456-72529. 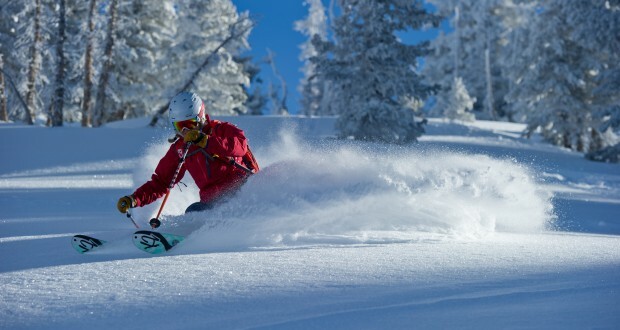 During the International Ski Countdown from November 22nd 2017, it is one event after another. 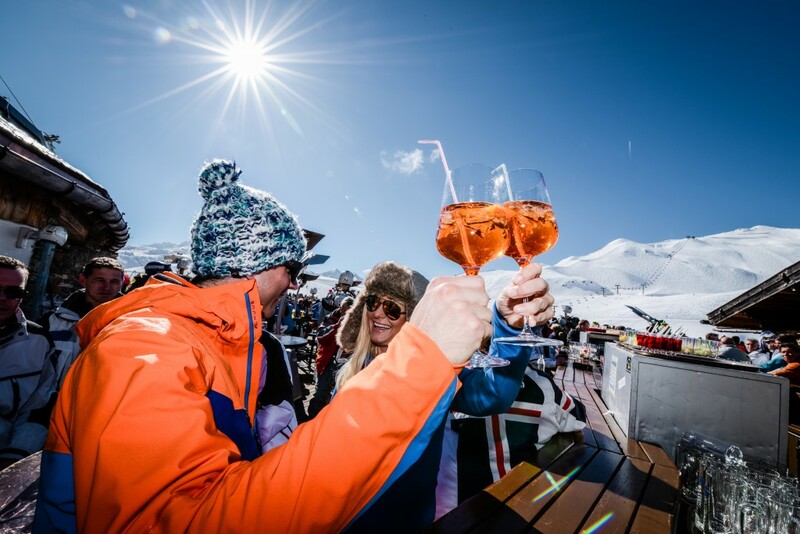 The celebrations are kicked off on November 25th with Part I of the International Ski-Countdown the Obertauern Beats Festival, featuring renowned German DJs such as Felix Jaehn and Alle Farben. Part II is the legendary Skio opening-concert on December 2, followed by Part III, the traditional Krampus Parade with hundreds of Krampuses, as well as the Ö3-Party on December 9.
on 14 April when the town stages Austria’s funniest and largest treasure hunt for the twelfth time. This unique event is one of the biggest winter highlights every year – where else can you live a gold-digger’s dream as you dig snow in the midst of the Alps, to the sound of music, with a magnificent view – and win a luxurious BMW. Bew this season is the Tauern round for kids, which when young guests are led by beloved mascot Bibo Bear to Bibo’s Bear park and the haunted ski house for kids. Advanced kids and teens get a grown-up Tauern round. Instagram photo opportunities for youngsters to share their slope adventures with buddies using #LOVEOBERTAUERN. Next: The Skicircus is a class act!